Cancer touches all of us - half of all men and one third of all women in the U.S. will get cancer in their lifetime. 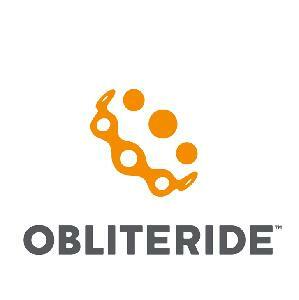 These figures are shocking, but, we believe we can change the stats by riding in Obliteride to fund lifesaving research at Fred Hutchinson Cancer Research Center. Our team will come together in August to tell cancer we're not gonna take it anymore. And here's where we need your help. We've made big fundraising commitments and are making a statement against cancer. And we hope you'll make a statement, too. With 100% of every dollar donated going directly to cancer research at Fred Hutch, we can make a direct impact on research to save lives faster. Please donate as much as you can because you believe in us, what we're doing and that together, we can defeat cancer.